Lovebird Style offers styling services for photo shoots to help you make the most of you photos! While some couples opt to pass on doing engagement photos, they are an opportunity to get-to-know your photographers while getting some great shots of you and your fiancé! You can read my tips on how to style your engagement photos here. 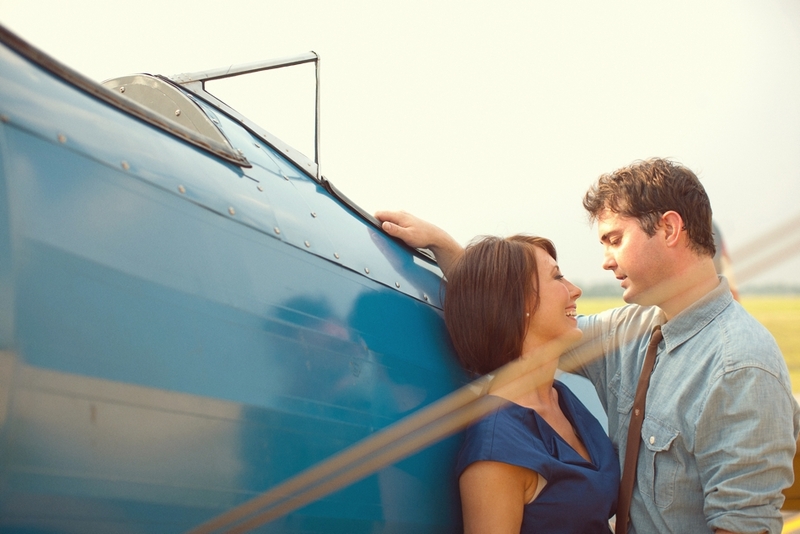 This is an e-session that I consulted on, since I couldn’t be there in person. I designed an inspiration board on pinterest that you can see here. Morgan and Andrew did a great job pulling the design together! Don’t you just love the airplane? image 12 is sick:) and of course, now everyone wants to copy this one too:) Great work Jess!